My skin issues aren’t too bad. I have dry skin, but not too many blemishes. My biggest concern is the dark circles under my eyes. I only require a light pigment foundation to even out my skin tone and something to cover up the evidence of my sleep deprivation. 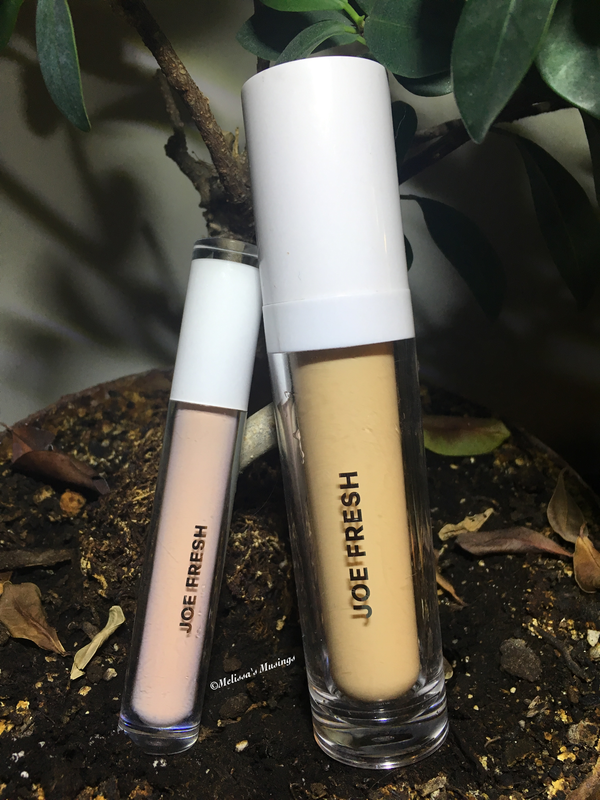 Having good luck with Joe Fresh products before I thought why not try out the Illuminating Concealer and the Daily Boost Fluid Foundation. 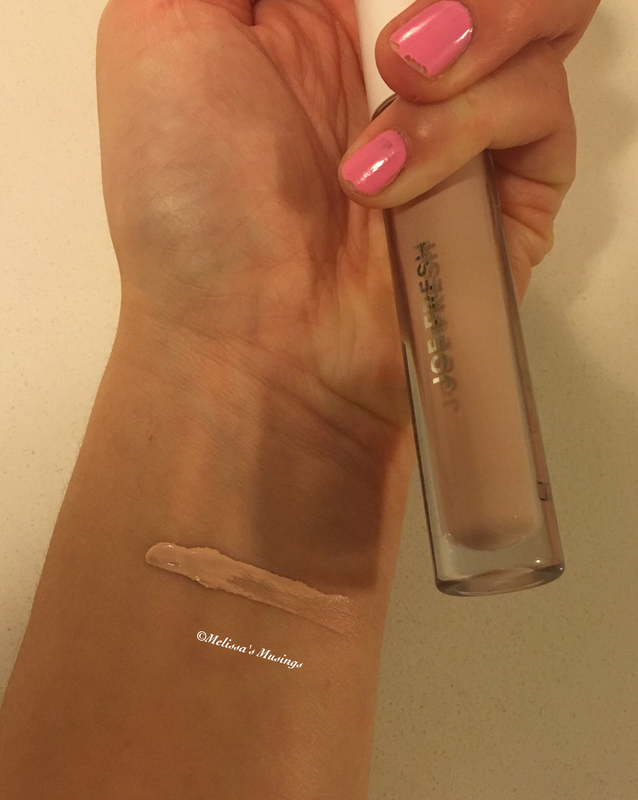 This is an OK concealer, but not my favorite. I wish it had a bit more coverage. 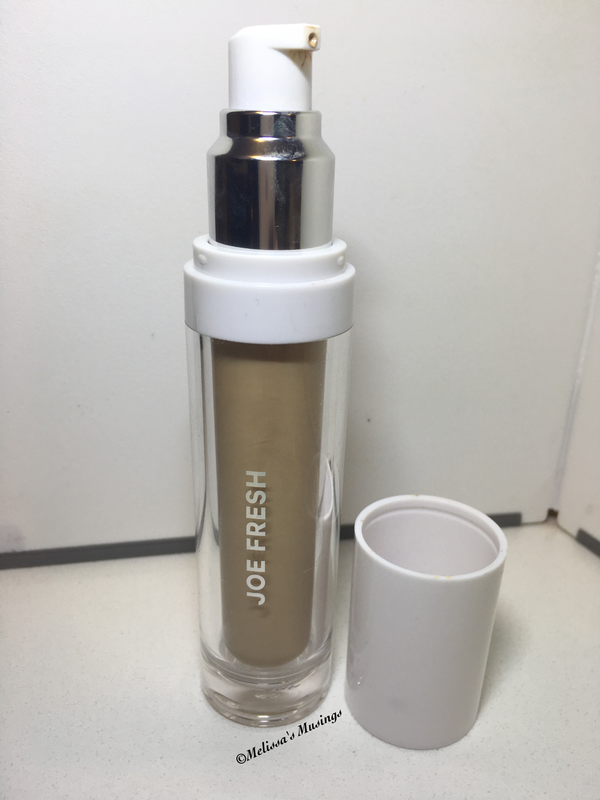 It blends great but absorbs into the skin quickly. It’s good for the days when I have caught up on my sleep, but I need more coverage most of the time. Also if I have a blemish this doesn’t do the trick at all. 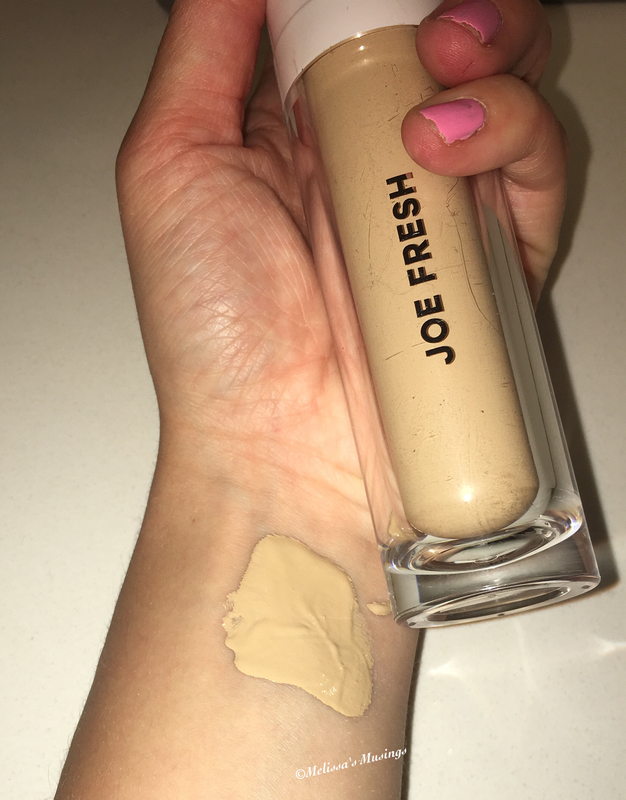 There are better concealers on the market, so I can’t really recommend picking this product up. 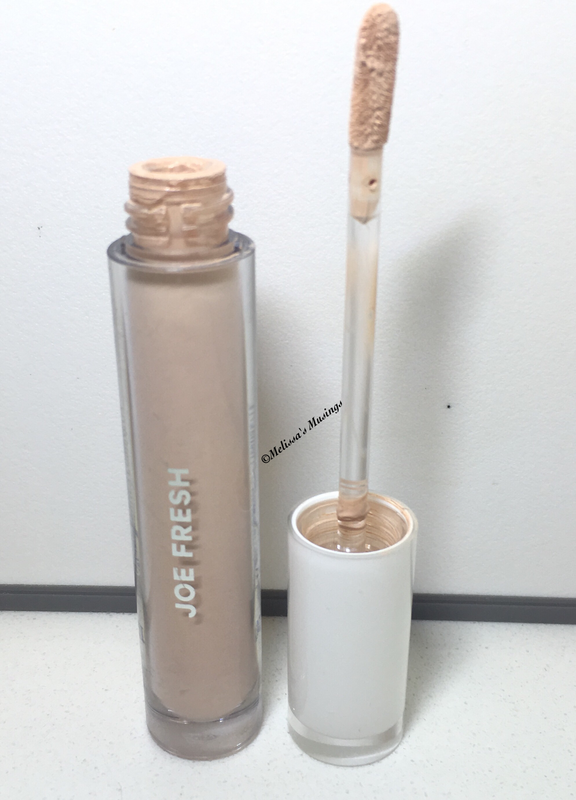 Unlike the concealer I really like this foundation. As I stated above I don’t require a lot of coverage so this is perfect for me. It allows me to even out my skin tone without looking like I have makeup on. It’s moisturizing enough that I don’t feel my skin drying out. Products blend really well into it making my morning makeup routine a breeze. The quality and price point make this product a win for me. However if you require heavier coverage it probably won’t be the best option for you. 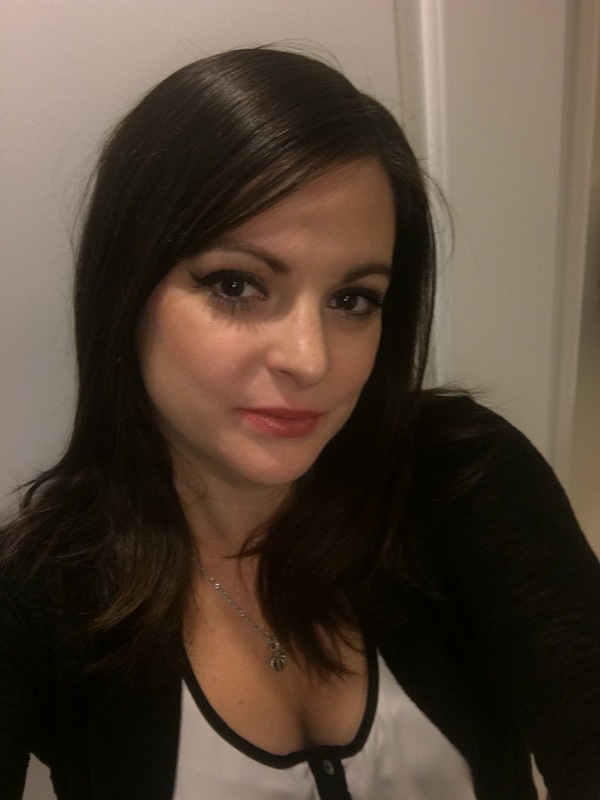 This entry was posted in Beauty and tagged cosmetics, coverage, face, foundation, Joe Fresh, make up, Skin by maldham. Bookmark the permalink.